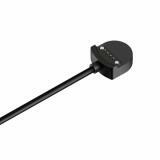 Magnetic Charging Cable for Ticwacth S/E is inductive magnetic charge, 360 degrees from electric shock, easy to operate. Built-in magnet without precise alignment can be automatically absorbed in place. 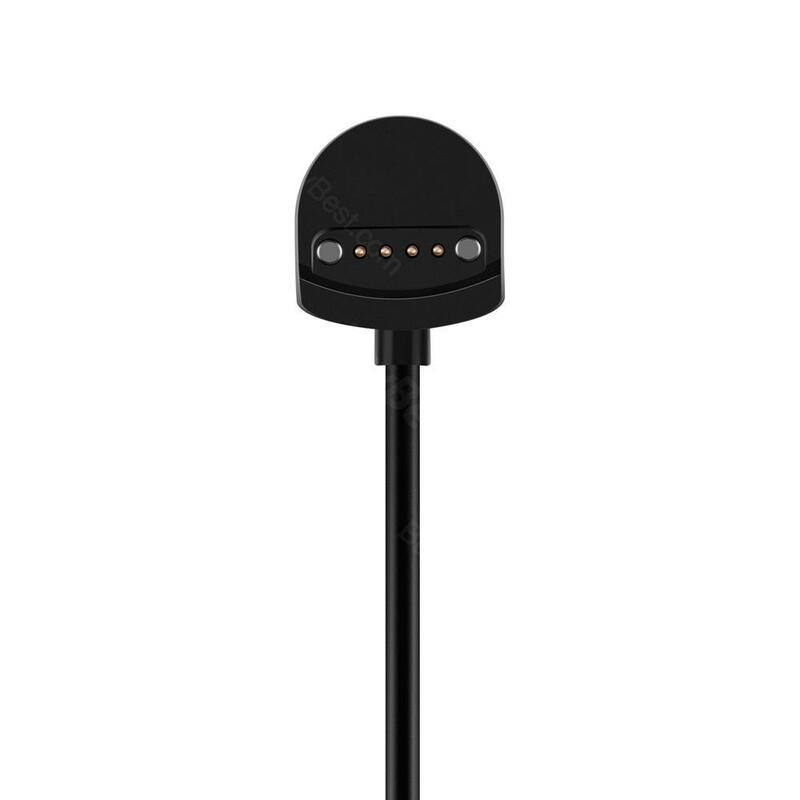 Magnetic Charging Cable for Ticwacth S/E is specially designed for Ticwatch S/E Charger Replacement 3.3ft/100mm USB Cable Charging Dock that Built-in magnet, without precise alignment, can also be automatically absorbed in place. 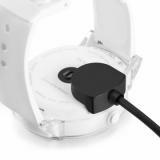 Stable speed fast charging of 70 minutes full charge and simply attach the charging cable on the watch, you could enjoy effortless user experience. Convenient and easy to carry for keeping at the office, in a gym locker, or just in your sports bag as a spare. Stable speed fast charging, 70 minutes full charge. Convenient, easy to carry, dedicated to Ticwatch S & E.
• Quick link: ET 3 In 1 Magnetic Micro USB Cable. 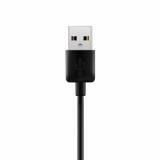 this cable is good I use it many time its really helpful.i really recommend this product. I like how this charger has a cradling dock where the watch sits comfortably. 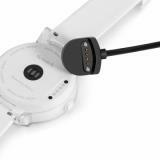 Great extra Mobvoi Ticwatch E charger cable. This really helps to have a second cable since the phones do not hold a charge for most of the day or at best a full day. It is essential. I also have a Ticwatch Pro and am unable to find a similar charging cable or charging stand for the Pro model at all. Not on Amazon's site or Mobvoi's site. I really love it! It works great with my Ticwatch S and takes up very little room, easy to connect! The charger does its job,. works as advertied. Would recommend this product to anyone looking for a charging cable for Ticwacth S/E . This magnetic charging cable is very useful to charger my Ticwatch E and gets the job done perfectly. highly functional. So far so good. Love it !!! works great with my Ticwatch S and takes up very little room. fantastic customer service! Really happy with my purchase.